Get tuning your air guitars because Bon Jovi are about to set off on their first UK tour in six long years. The American rock band will be heading across the pond in June 2019 – as part of their global ‘This House is Not For Sale Tour’. They will be joined by fellow rock gods the Manic Street Preachers. The stadium tour will kick off at Liverpool’s Anfield Stadium on June 19, with two other dates at London’s Wembley Stadium (June 21) and Coventry’s Ricoh Stadium (June 23). Bon Jovi’s last UK appearance was way back in 2013, when they headlined the Isle of Wight Festival. This will also mark the first time the band have played in Liverpool for 33 years. And we’ve got a few things to put right by playing Wembley Stadium. We were so excited to be the first band to play that new Stadium, I would have helped build it myself to make it happen. So we have a new history to write there. We’ve had some great nights at the Ricoh too. Throw in Anfield as a new venue – OK that’s just us showing off! We’re honoured to play there and the first thing I’m doing is getting that iconic picture under the ‘This Is Anfield’ sign. We’ve become a new, rejuvenated Bon Jovi. A refreshed line up that kills every night. We sound better than ever and we’re enjoying every minute. We are out there as a band, feeding off each other and the fans, having the time of our lives all over again. 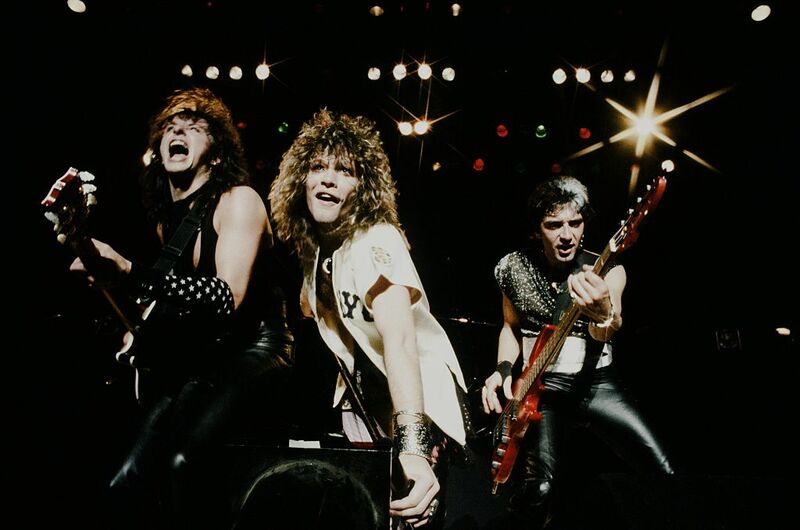 During their long time creating iconic tracks, Bon Jovi have sold over 130 million albums; playing more than 2,800 concerts across 50 countries. They reunited in early 2019 for their well-deserved Rock and Roll Hall of Fame induction ceremony. 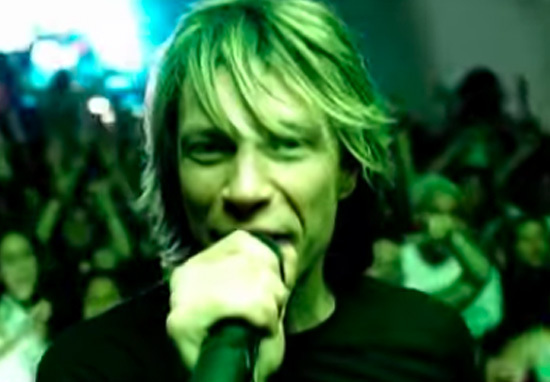 Bon Jovi’s UK fanbase are no longer merely ‘livin’ on a prayer’ that their idols would one day return to them, and couldn’t be happier. Yes we are waiting for soooo long!!!! We would love to see you here!!!! Hallelujah!! I have been waiting since 2013 for this!!! However, some people have expressed disappointment about there only being three UK tour dates; accusing the band of forgetting about their fans in Scotland and Wales. OG Bon Jovi members David Bryan and Tico Torres – and of course Jon Bon Jovi himself – will be joined on stage by bassist Hugh McDonald, co-producer/co-songwriter John Shanks, multi-instrumentalist Everett Bradley and lead guitarist Phil X, who replaced Richie Sambora as of 2013. Tickets will go on general sale as of 9am GMT on November 2 at Live Nation. There will be a pre-sale for the official members and season ticket holders of Liverpool Football Club (LFC) as of November 1 from 9am onwards. You can find out more about Bon Jovi’s 2019 UK tour here.